The operations of the Los Angeles Police Department's Special Weapons and Tactics unit, which uses whatever force is necessary to resolve dangerous situations. A spinoff of The Rookies. 17. 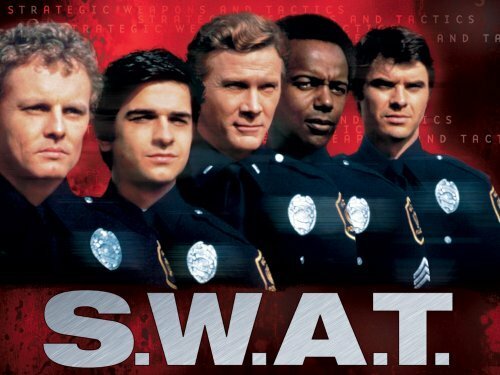 2- 3        017     20 Sep 75   Kill S.W.A.T.